Paul provides many paths to success for players at all levels. He shows you the basics - how to grip the pick and maintain proper hand and arm positions for fluid playing and to avoid tension and fatigue. He then takes you through a graduated series of chord and single string exercises to get your mind and hand working together. These include strumming and damping, scales, chromatic exercises, "speed blasts," arpeggios, tremolo, sweep picking and much more. 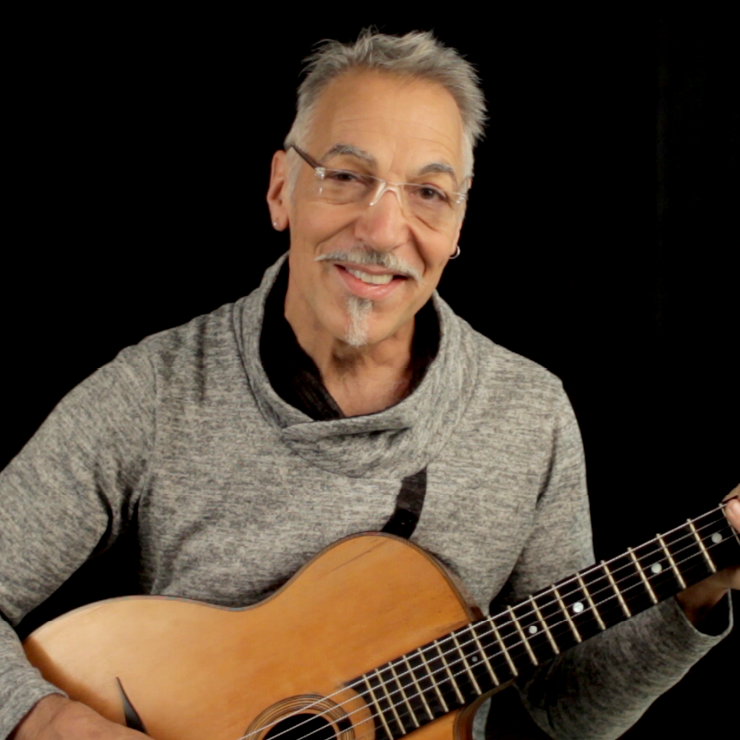 Paul “Pazzo” Mehling is the founder and lead guitarist of the Hot Club of San Francisco, a group dedicated to performing and recording Gypsy jazz. Mehling conducts clinics and private lessons and is a staff teacher for the Jazz Masters Workshops.